As the low-abv trend takes hold, the demand for bitter flavours and apéritifs has never been higher. We present the best value-for-money speciality spirits and pre-mixed drinks on the market. The Spirits Business held its annual Speciality and Pre-mixed Masters last month, where an experienced panel of judges recognised the best bottlings in the business. 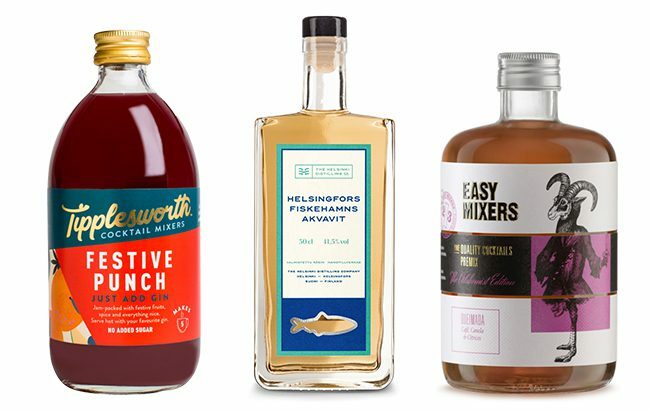 Looking across multiple categories, from bitters to aquavit, absinthe to partially-made cocktails, a wide range of expressions were awarded the top accolades of Master and Gold medals for their quality. While some expressions are not standard priced, our judges have given each speciality and pre-mixed drink listed here the seal of approval for offering excellent quality within their respective price categories. Click through to the following pages to view the top 10 best value for money speciality and pre-mixed drinks of 2018.